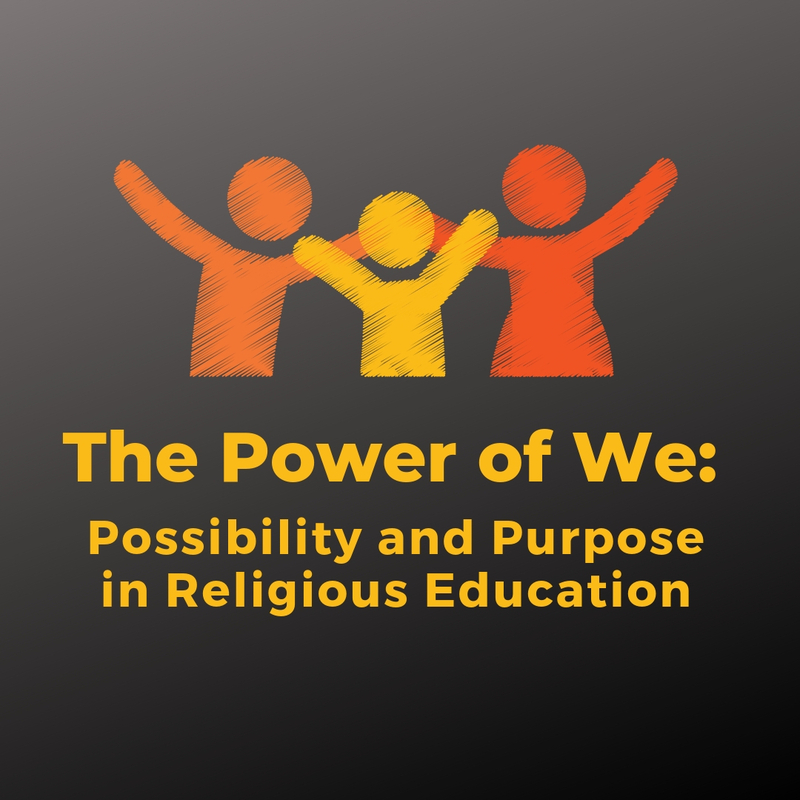 Articulate what matters most to us in religious education, defining our purpose and our identity in what we do on Sunday mornings. Workshop Leader Kimberly Sweeney worked for seven years as the Lead for Faith Formation on the UUA’s New England Regional staff team. Kim is the author of The Death of Sunday School and The Future of Faith Formation. She is a sought-after presenter and workshop leader. WORKSHOP LOCATION: The workshop will be held at First Unitarian Society of Milwaukee, 1342 N Astor St, Milwaukee. We are collaborating — because both congregations are having an RE Transition. RSVP to Rev. Suzelle by 2/21 to attend.